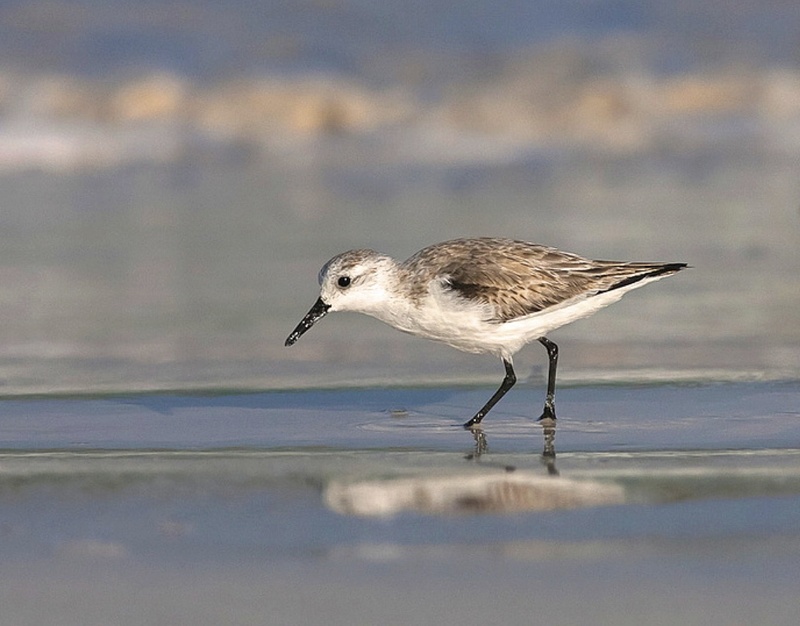 WORLD SHOREBIRDS DAY? YAY! 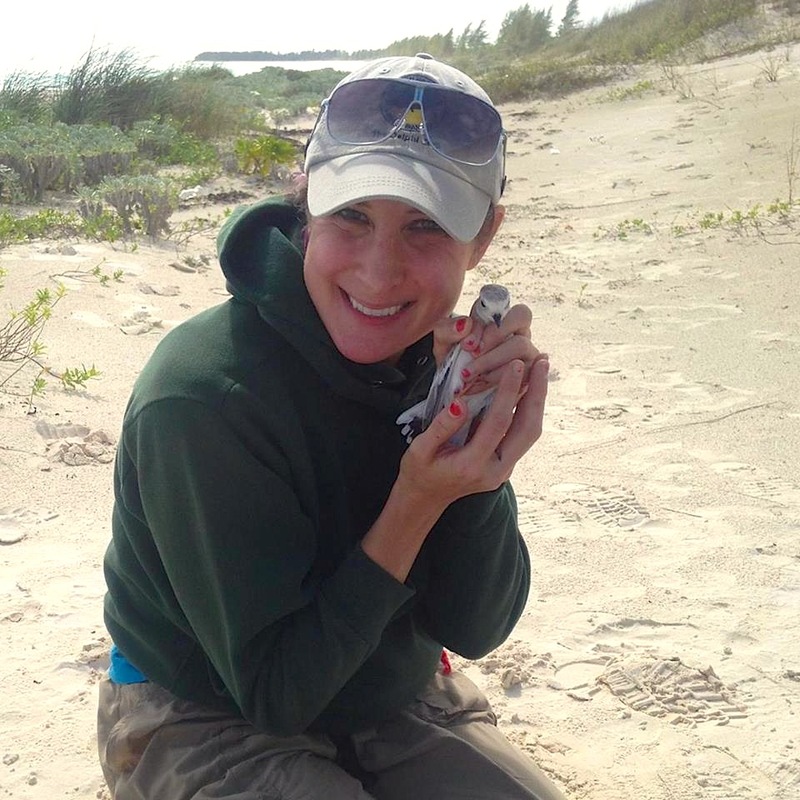 AN ABACO COMPETITION! In the past I have occasionally offered a Kalik™ (half in jest) for a ‘right answer’ or a nugget of info. Anyone who didn’t get their beer can still claim it, of course [no, no, not all at once please…]. But now I’m getting serious. 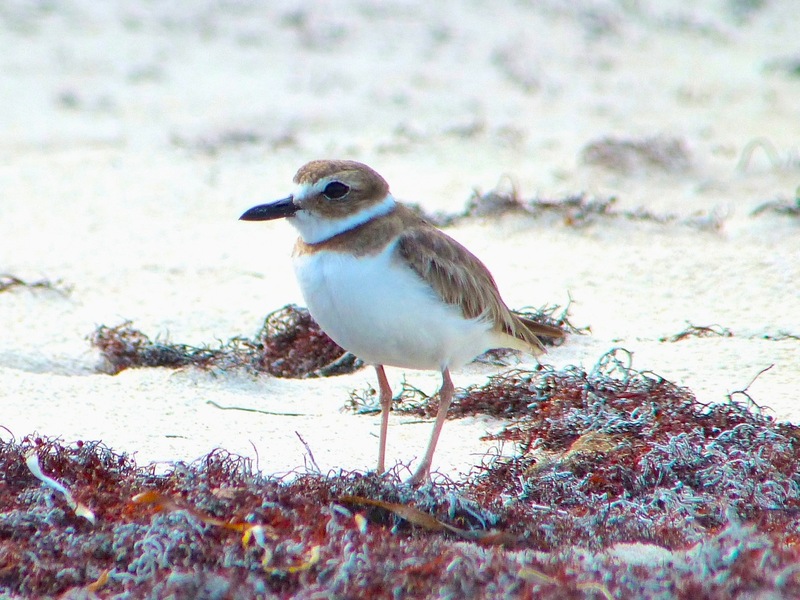 World Shorebird day is on September 6th, and this weekend sees a global shorebird count in which, it is hoped, large numbers of people will scan their shorelines and post the results on the great and good resource that is eBird. go for a beach walk, taking a notebook, pen, a camera or even just a phone. Binoculars would be good. count how many you see at a time (watch out, they move quite fast). Maybe 1 or 2. A dozen is the likely max. HOW WILL I KNOW WHAT TO LOOK FOR? 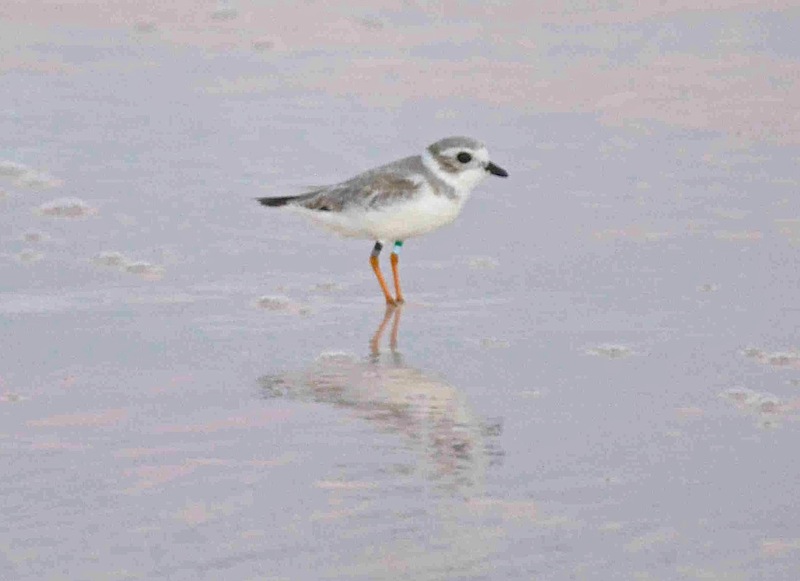 Number of piping plovers seen (if any) and how many banded / flagged (if any). 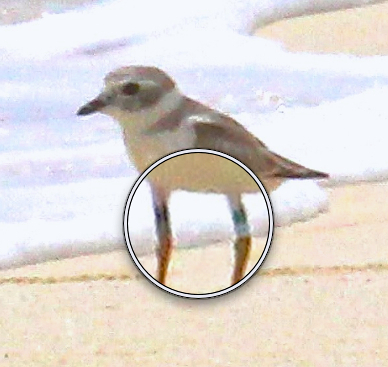 WHAT’S THE POINT OF BANDING & TRACKING THEM? 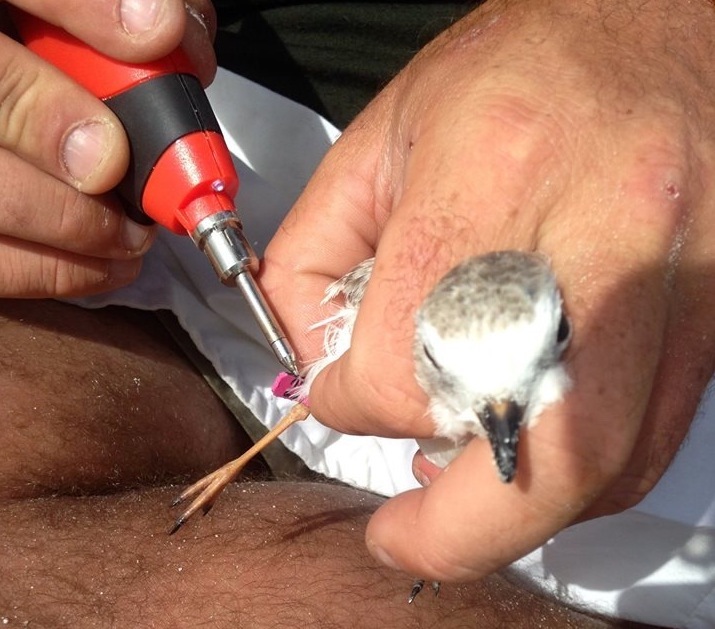 Marking a plover with coloured bands or flags (or a combo) gives a unique ID to each bird. 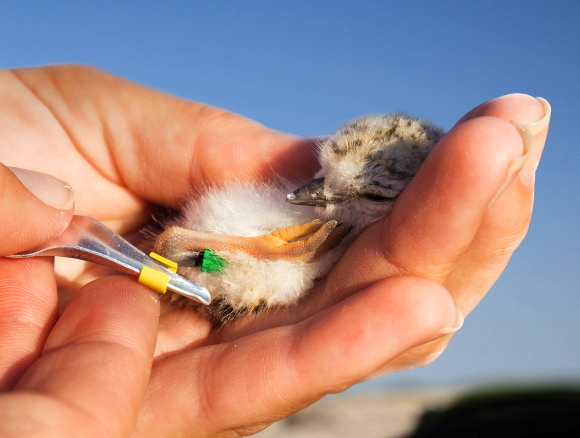 Usually it will be done on the beach where they hatched, within a day or two. These adornments weigh nothing, do not impede the birds in foraging or in flight (or when mating…) and expand as they grow. 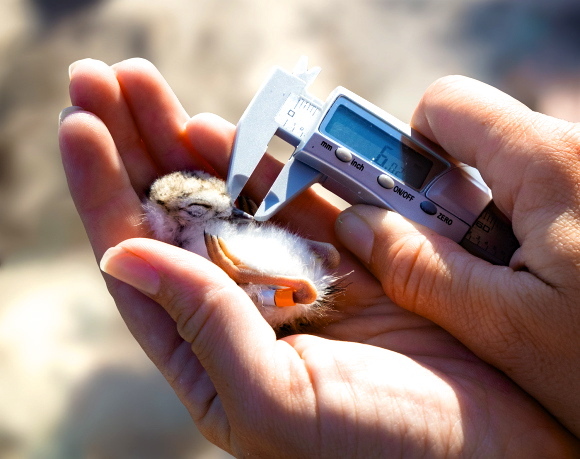 The scientists who carry out the banding will have weighed and measured the hatchling and made a detailed record of the data collected. 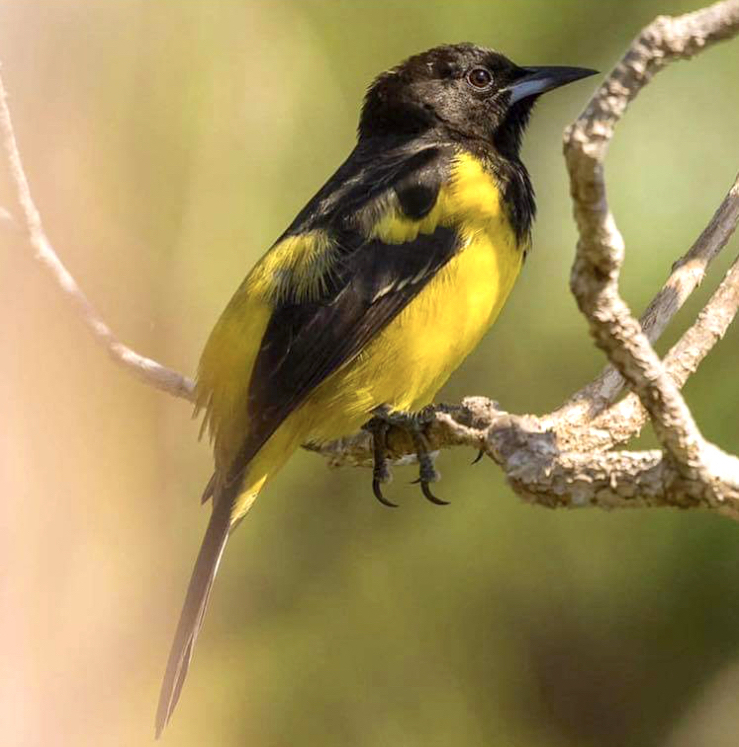 They need to get as much information as possible about the habits of each bird to help with conservation initiatives at both ends of the migrations. 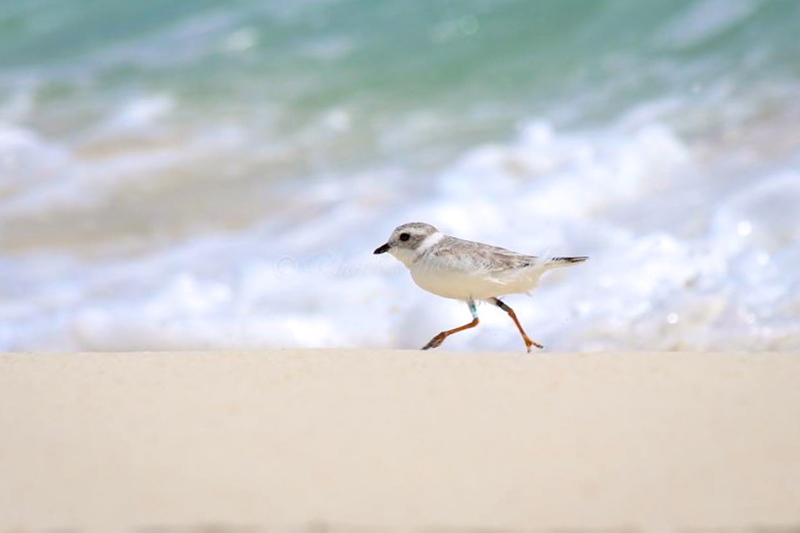 If birds are found in groups – more than 10, say – in a particular location, it means the beach suits the breed especially well. It is sheltered, has plenty of scope for good foraging, few predators, and has not been spoilt by humans. Long Beach (Island Homes) is a good example. Last December, groups of more than 60 were found there. It’s a *hotspot*! Even the names of Tuna’s parents. 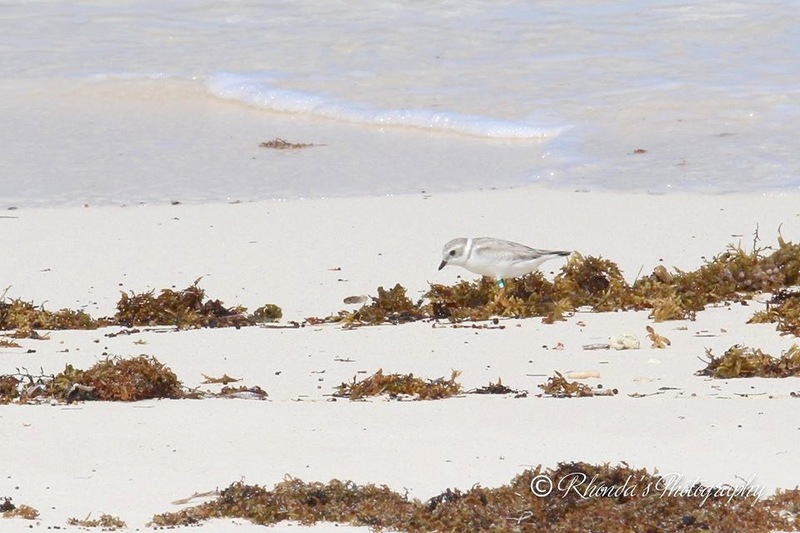 In fact, mother Paula headed to the Bahamas too – she was resighted on Joulter Cays, Andros last winter. 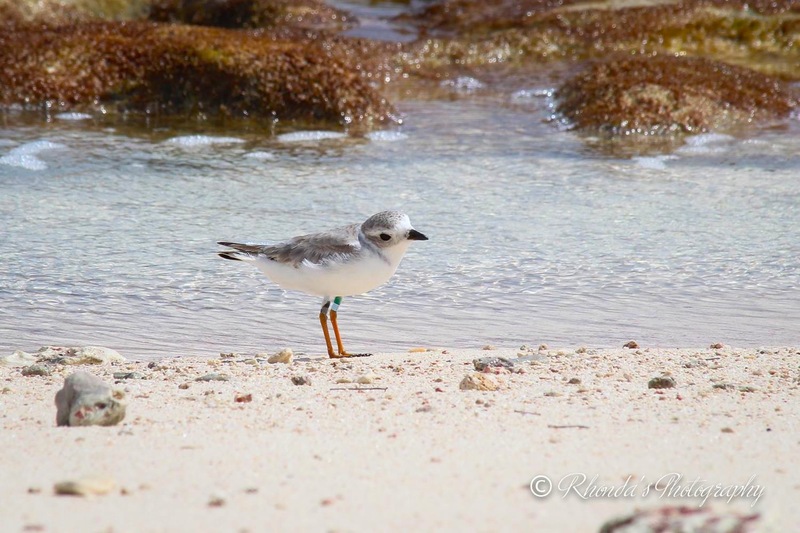 Tuna was not reported over this summer – he didn’t return to his ‘birth beach’ – but we believe Tuna is now back at Watching Bay The distant photos were not clear enough to make a positive and definite ID. On the next visit we may know for sure, and all because of the bands. 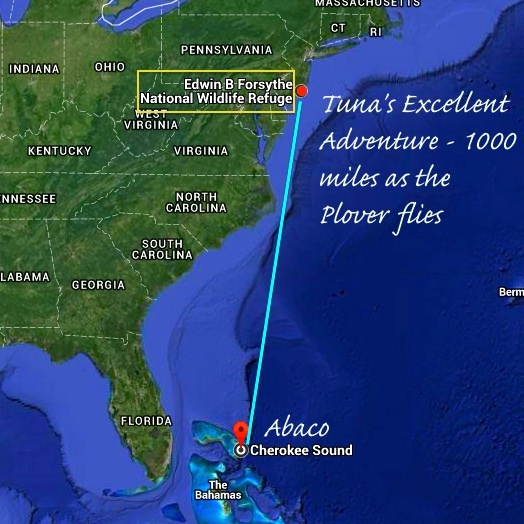 And we’ll know that he likes Abaco enough to fly back 1200+ miles to the same beach as last year. 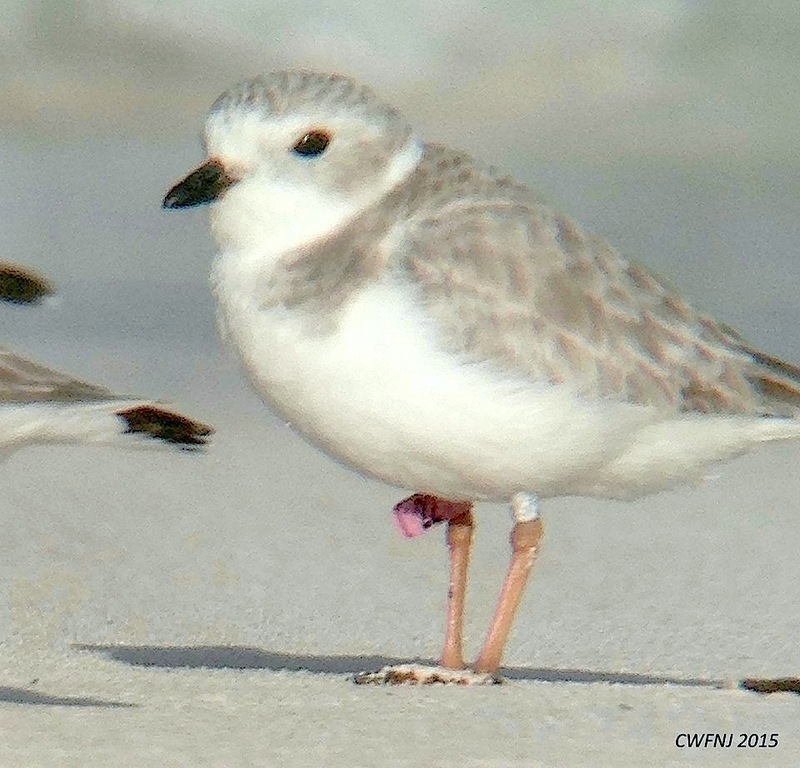 We can conclude that Watching Bay provides a suitable and safe habitat for Piping Plovers. Just as Harry had started to believe that his last moment had arrived, an amazing thing happened. 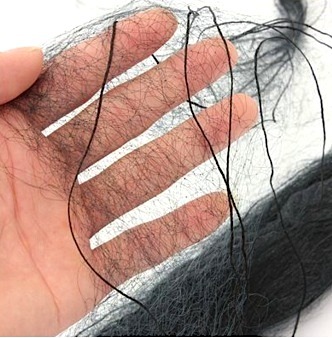 Instead of dispatching him with a swift blow to head, as the Dark Lord might have done, he was gently removed from the net and softly held in the female’s hands. His instant fear that she might crush him to a horrible mangled pulp rapidly lessened. Why, she was even talking to him. And those voices. They sounded not so much fearsome as friendly. But were they lulling him into false sense of security, only to wreak an evil vengeance upon him? (*Spoiler Alert* No – ed.). 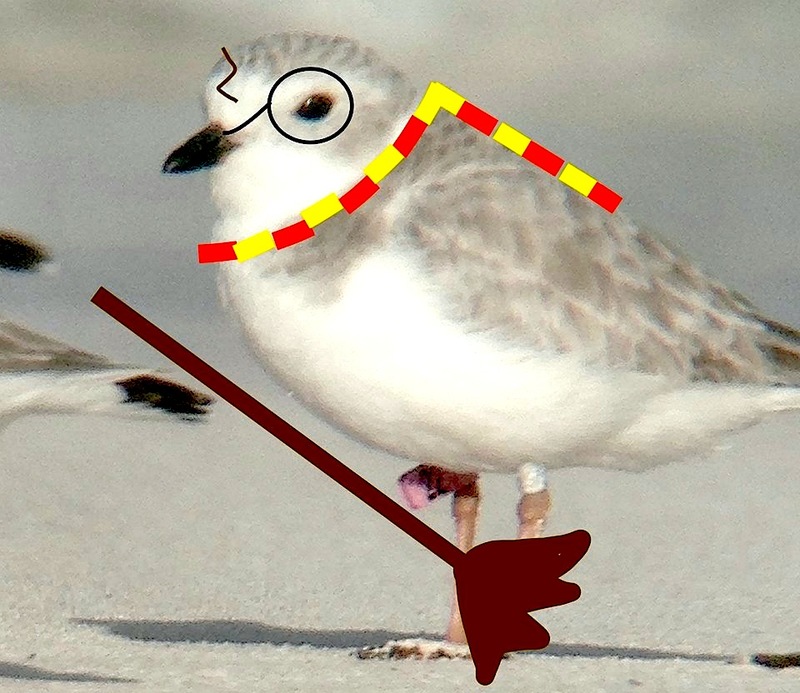 No one knows when Harry Potter left Abaco last spring, nor where he spent his Summer. 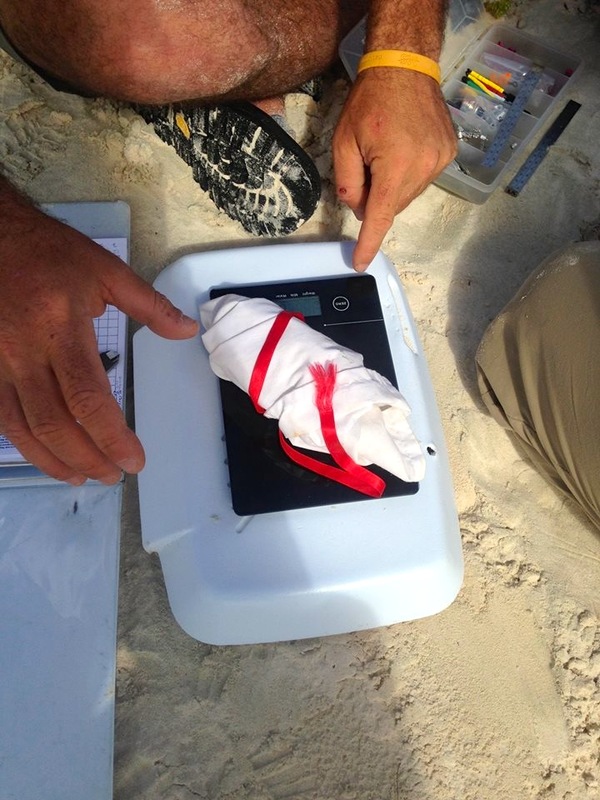 All that can be said with certainty is that 12 months later he was found again on the same beach, Long Beach Abaco, in the same place. 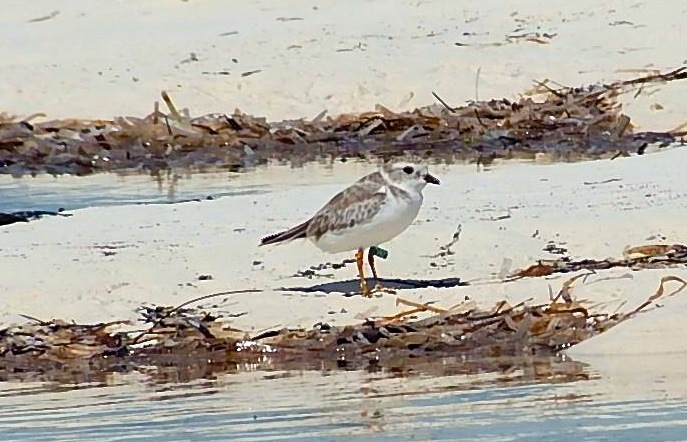 5 other PIPL were pink-banded with him last year by the National Audubon, Virginia Tech, BNT, and CWFNJ team (pink being the colour used for Bahamas birds). 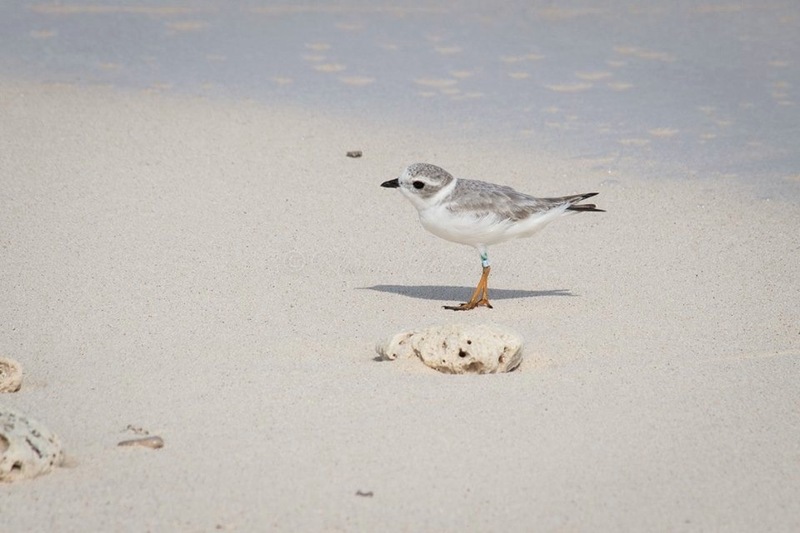 Of those 6, 5 have been resighted on the same beach in the last few days. 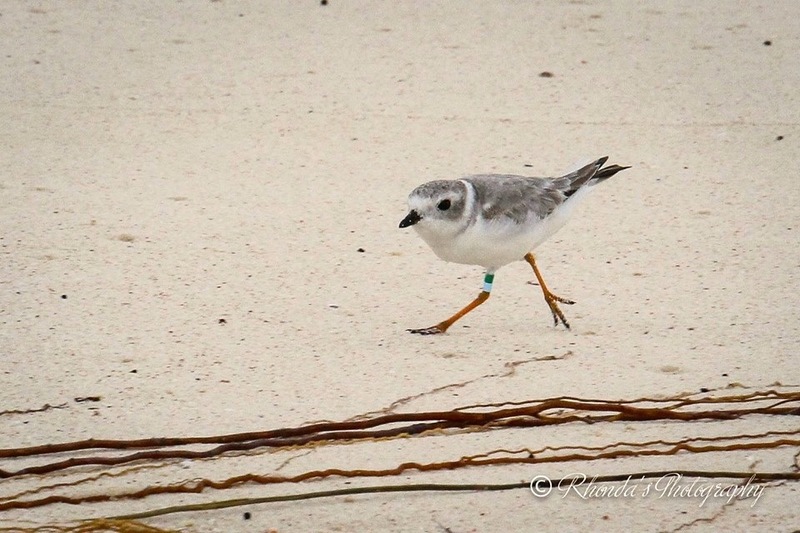 They migrated north last Spring, spent the Summer probably in different locations yet found their way back to the same place on Abaco to overwinter together again. 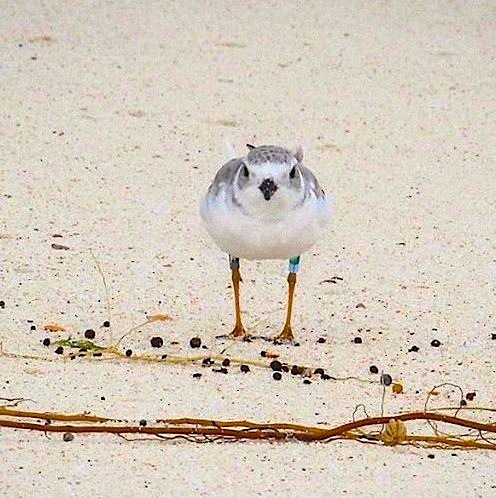 “I helped band this piping plover last winter, and called him “Harry Potter.” I know 22 isn’t Harry’s quidditch number (07), but 22 is for my birthday when I mostly seem to be down in Abaco. We don’t know where Harry Potter bred this year as no reports came in for him (or her). Maybe next season! 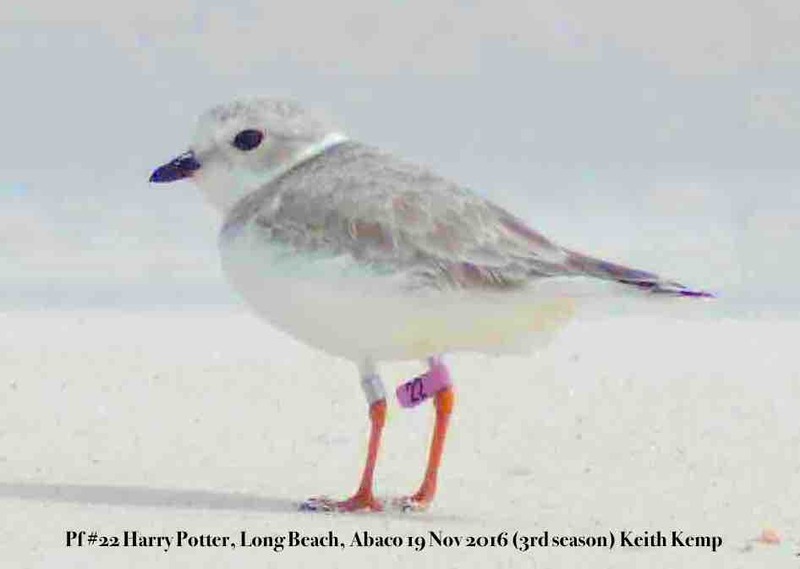 Credits: Stephanie Egger, Todd Pover, Conserve Wildlife Foundation of New Jersey & co-banding teams, USFWS Mountain-Prairie (PIPL in flight), Birdorable, Rowling Harbour, and star of the show Harry Potter Pink 22 UR. Apologies to JKR for feeble pastiche. 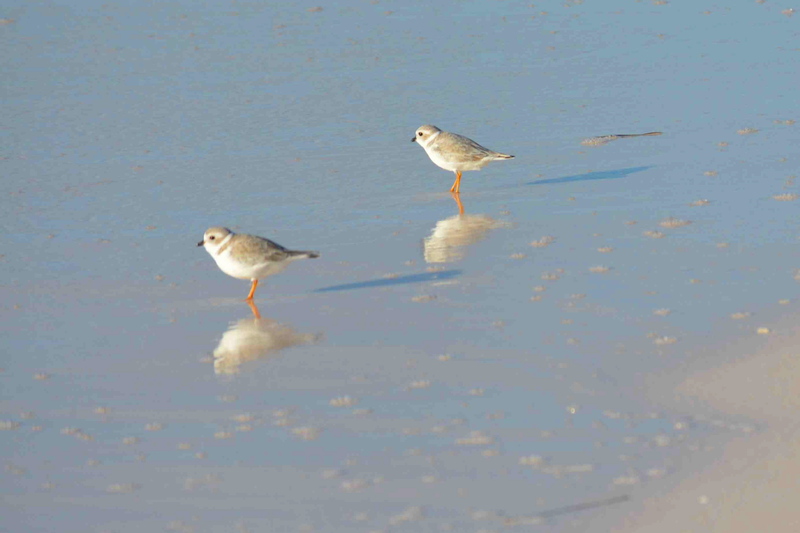 All piping plovers on Abaco are welcome winter visitors. Or I should say, winter residents. 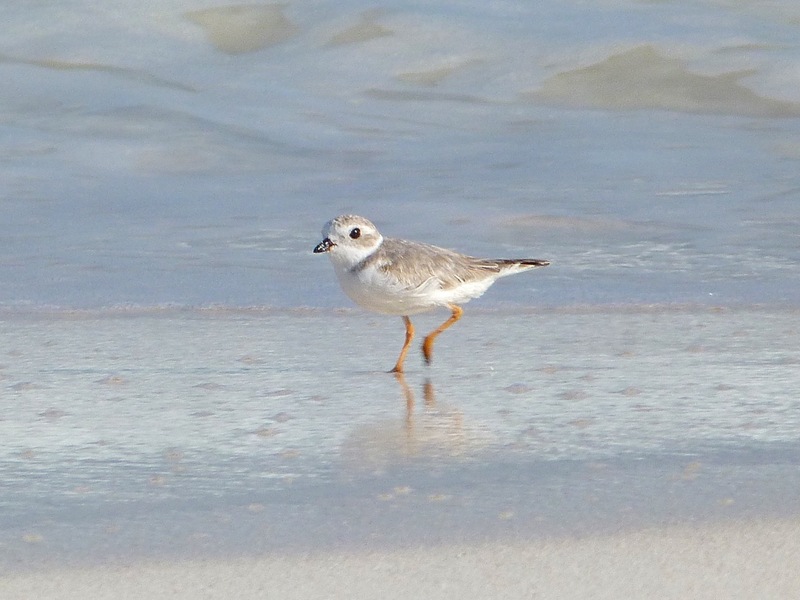 They are little different from the many Abaco second-homers who live in North America during the summer. As the chill of autumn and early winter takes hold in their northern habitat, they too fly south to their winter destination in the hope of warm sun, unspoilt sandy beaches and good food bahamian-style. Not worms, though. 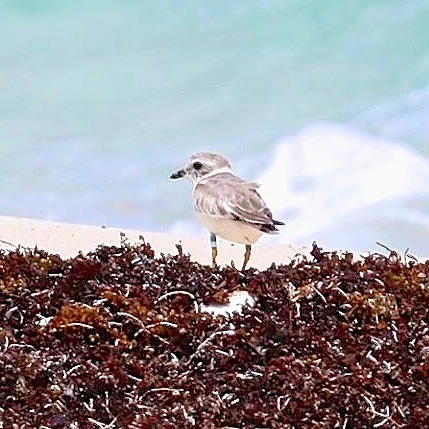 The humans draw a line at those, though they do pull things out of the sea that plovers would disdain as acceptable sustenance. 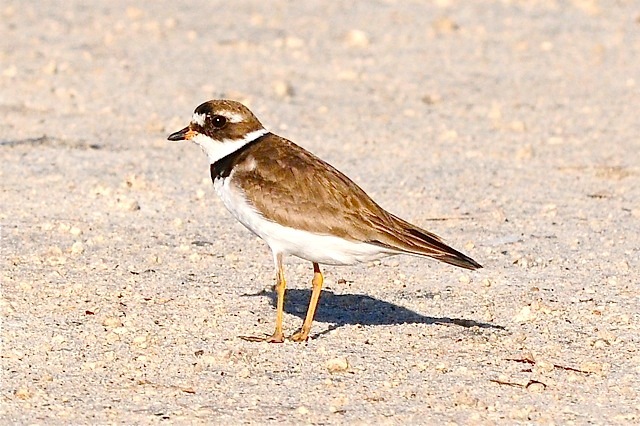 Jonesy was first sighted more than month ago on the beach at Winding Bay. 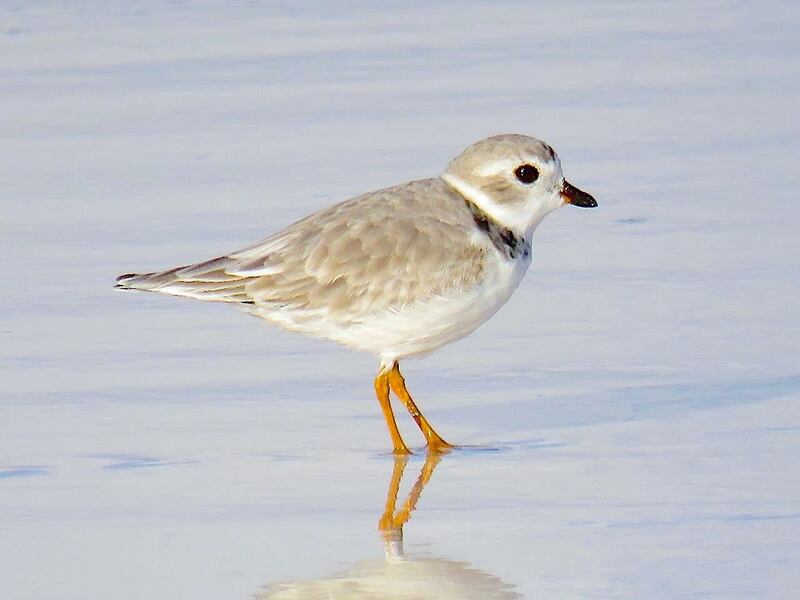 This beach, and its neighbours on Cherokee Sound, have proved to be this season’s PIPL hotspot so far. 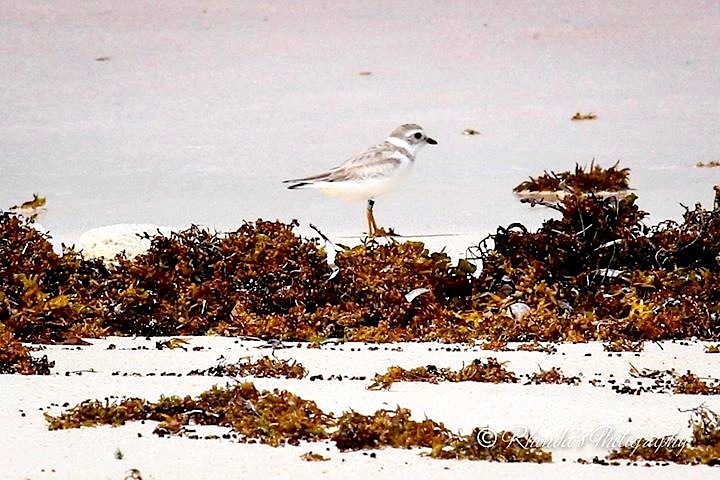 Ali Ball originally reported having seen one bird with a green flag in a group of birds. 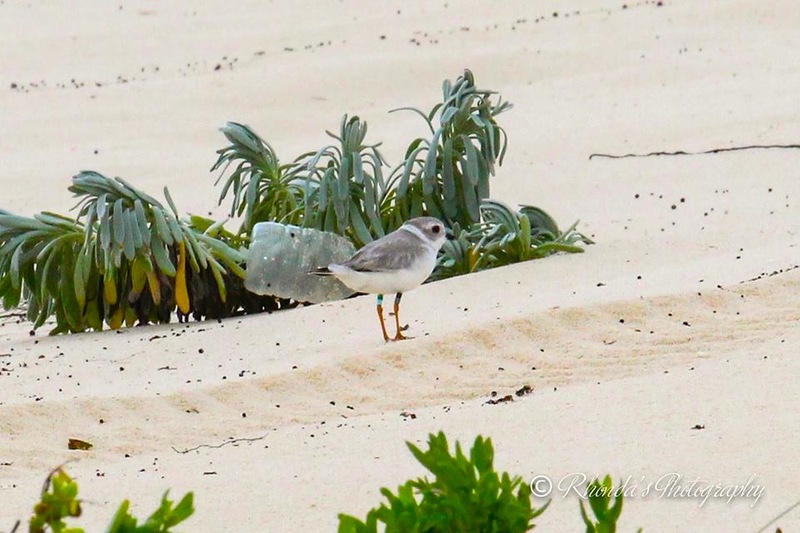 Eventually, on October 29, she was able to get close enough to get a photo of Green Flag with its friends. Tantalisingly, however, no amount of enhancement could reveal the code on the flag. Never mind, there was already enough information to start the process of identification. 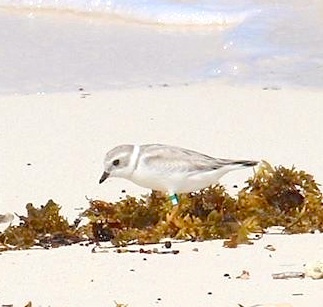 It was not a returning Bahamas-banded bird, which have bright pink coded flags. 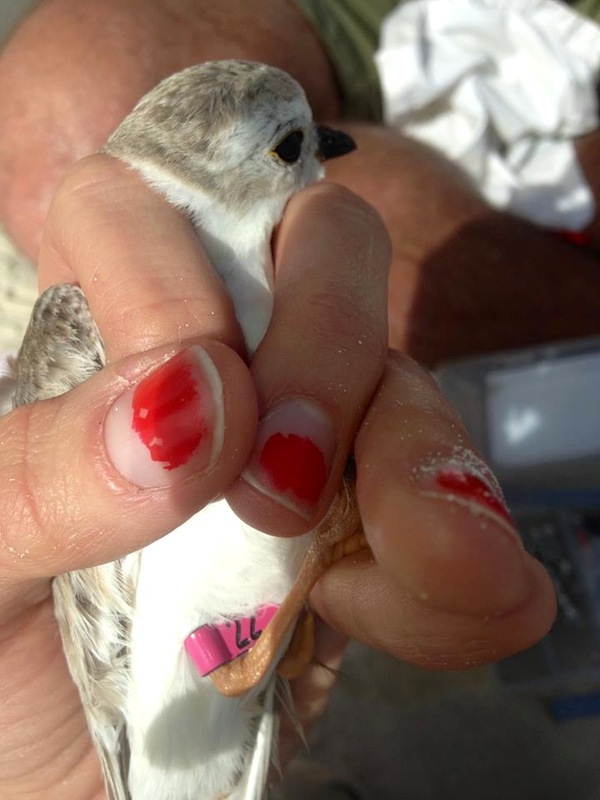 ‘Green Flag Upper Left’ indicated a bird banded by, or in conjunction with, the Virginia Tech program. 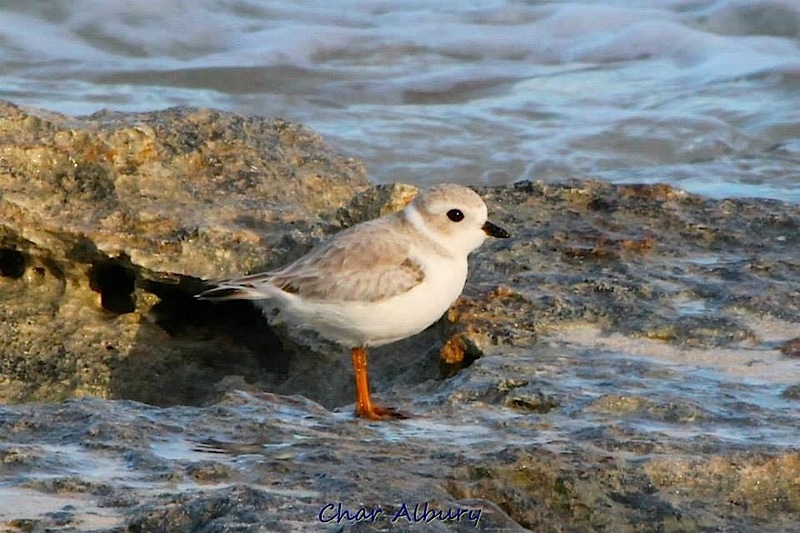 This in turn pointed to the shorelines of Connecticut or Rhode Island. But it was vital to get a clear sight of the expected 3-character alphanumeric code on the flag. 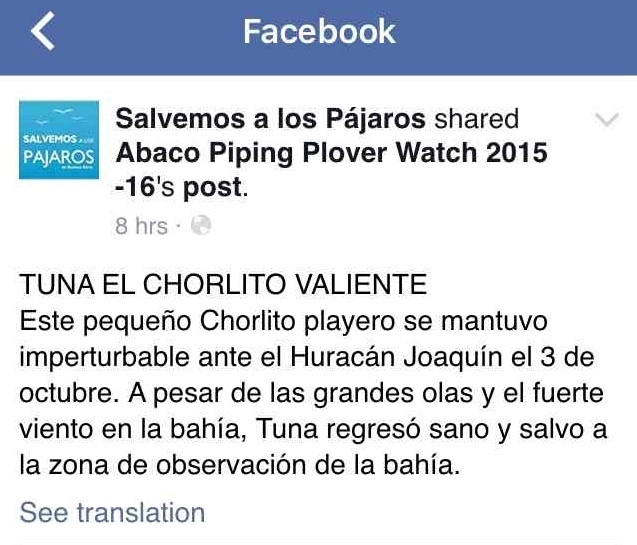 PIPL maestro Todd Pover was quickly on the case. 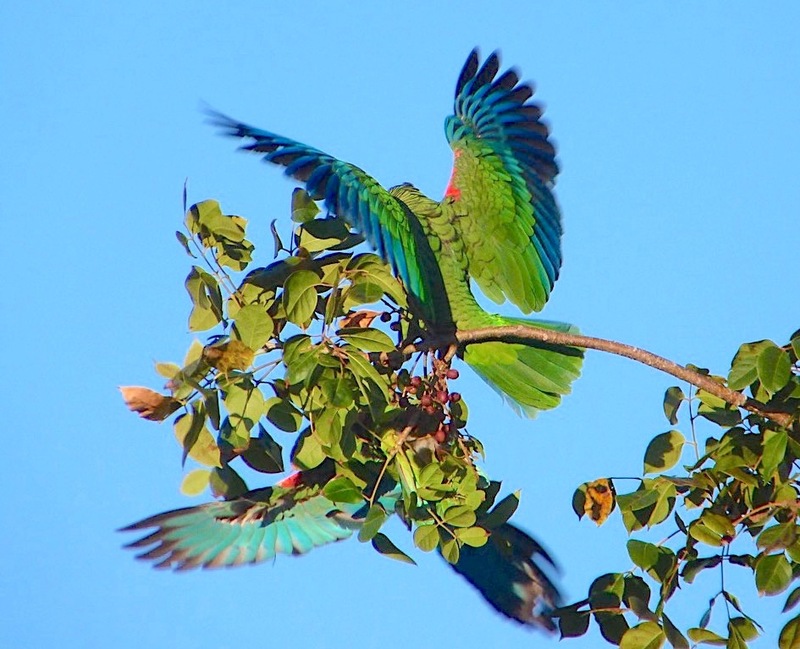 There are several obstacles for the local ‘civilian’ bird monitor, who may well not be equipped with a powerful camera and tripod, or a digiscope. The birds are very small. They scuttle. They can be nervous and quite difficult to get close to. 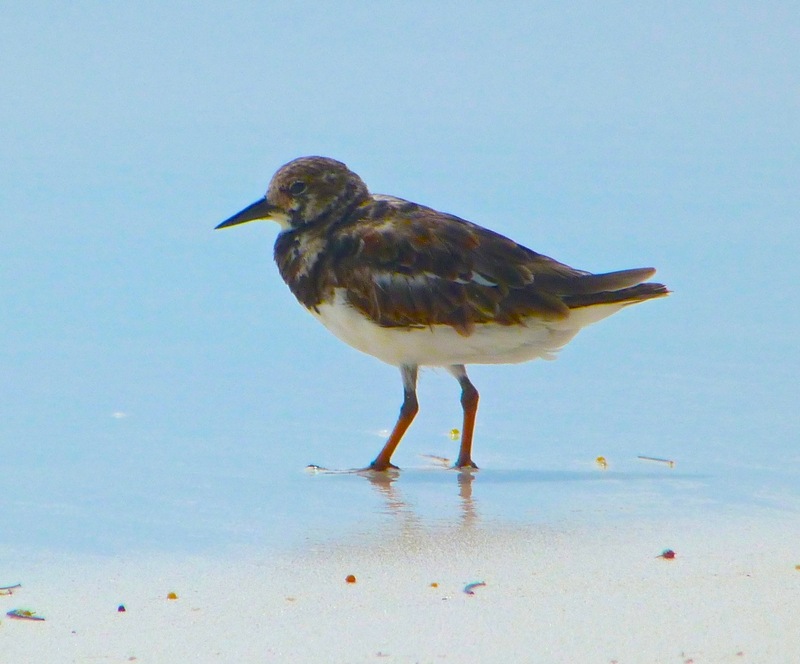 They may hang out in much larger groups of shorebirds such as sandpipers and turnstones. The light might be poor or the weather unhelpful. Counting the birds is one matter. 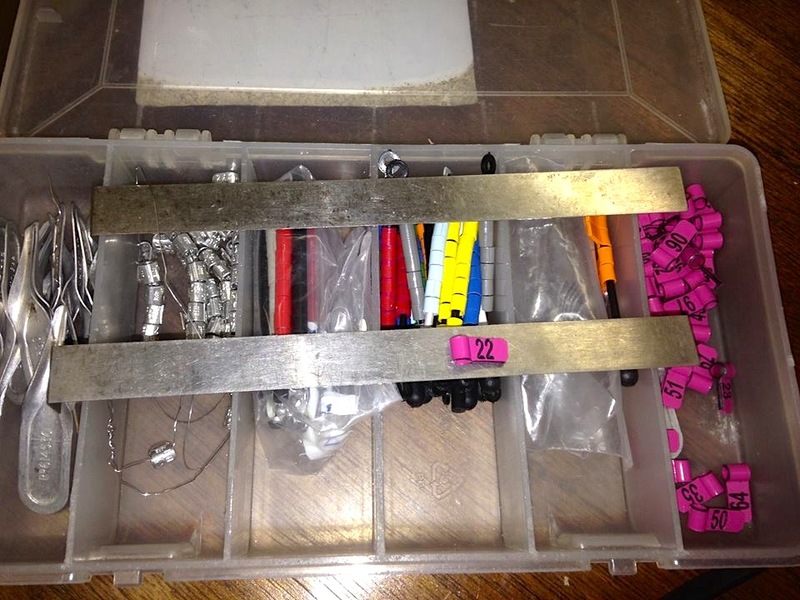 Seeing bands or flags – let alone reading codes – may be quite another. #44 OCT 30. 08.30. **NEW ID** Winding Bay. Mid-tide. 17 foraging PIPL inc. ‘JONESY’ (see #43) at the cabanas end. 2 photos. Green Flag code 09C. π Ali Ball (original spotter & monitor); Keith Kemp (follow-up). 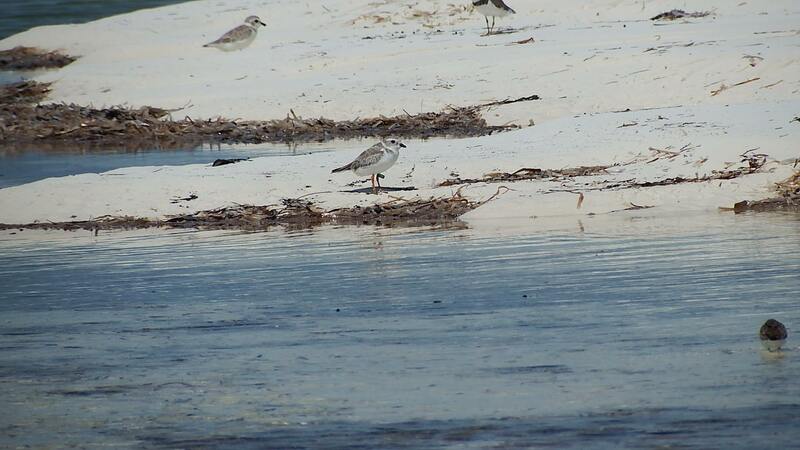 ID CONFIRMED: SY male, unsuccessful nester this summer at Sandy Point, Rhode Island. Last sighted there July 16. COMMENT Jonesy gets an upgrade from green to red marker. 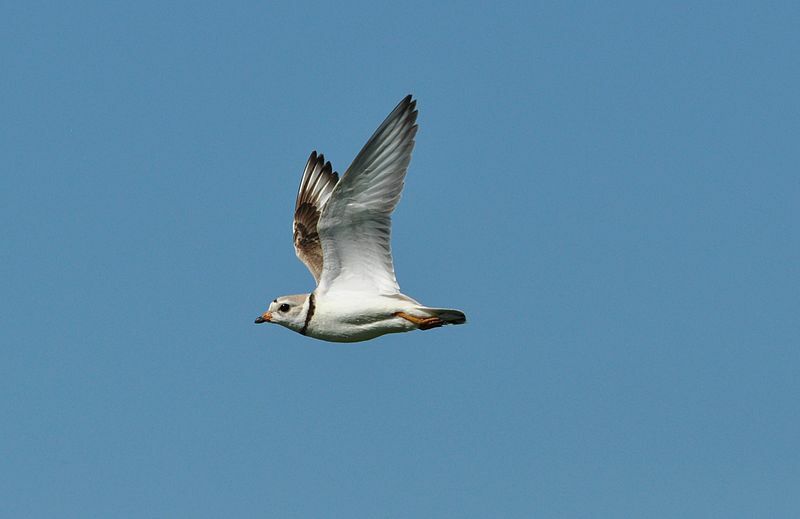 Most of these birds will have been counted already, but 17 suggests a handful of new arrivals. on that end of the beach. More details about Jonesy soon. To give an idea of how accurate the professional conservation teams are, the red flag on the map above marks the exact location of the last sighting of Jonesy, on July 16th. 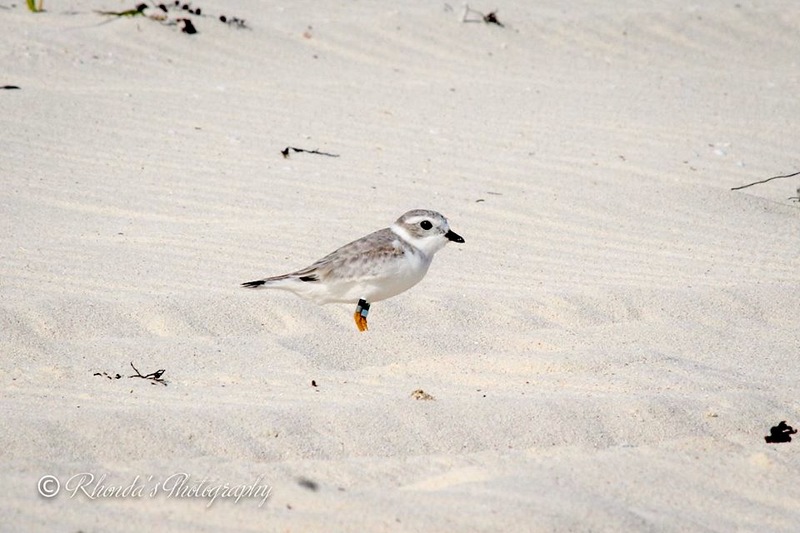 Sandy Point is a narrow sand spit on the boundary of Rhode Island and Connecticut; and of the Ninigret National Wildlife Refuge and the Rhode Island National Wildlife Refuge Complex. 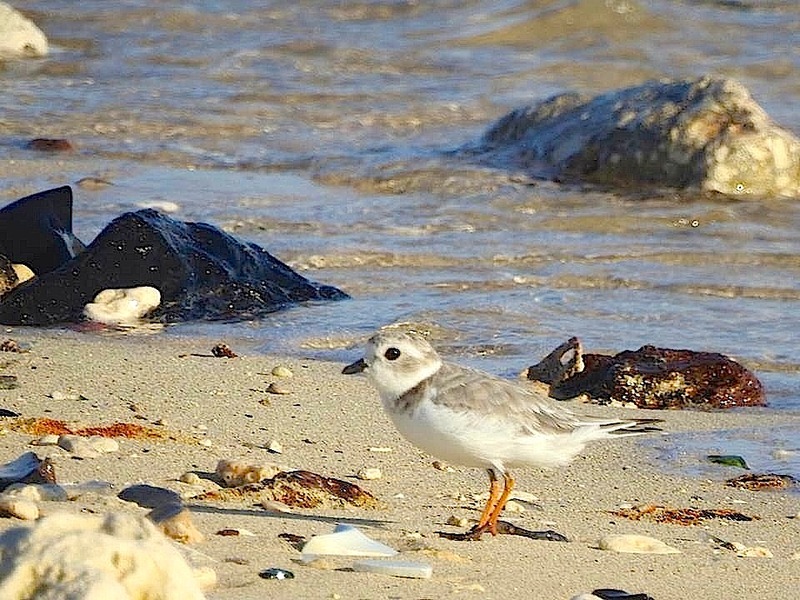 Jonesy seems to have spent the breeding season there scuttling backwards and forwards between RI and CT. He apparently paired off, but the reason for being ‘an unsuccessful nester’ is unknown at the moment. I haven’t yet been able to obtain any further information; I am hoping to be able to identify the bander, as with TUNA. *How do I know what I look like? Well it’s easy. When I am chomping meat strings in the sunshine on the edge of the water, there’s a picture of me in the water doing the exactly same thing at the same time only upside down. Like these two friends of mine here. I do a lot of running about on the beach. Back and forth. Up and down. Into the water and out again. It’s a busy life. And I’ve only got little legs. In case anyone worries that Michelle’s 4 smart rings hurt me or get in the way, I never feel them. They are just a part of who I have always been since she picked me up the day after I cracked out. I’ve met lots of birds that are different from me, too. Some live here all the time, others are Travellers from the North too. I’m relying on Mr H here to show you some of the guys I hang out with these days. We all kind of mix up and if you don’t try to find meat strings where the bigger birds want to find them, it’s very friendly. Actually they are all bigger than me! I’ve made my first trip to a different beach. 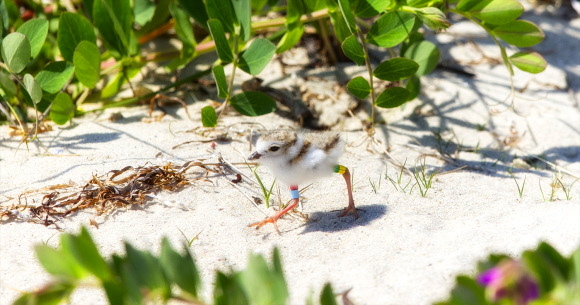 I decided to fly round and explore, and I saw lots more sand so I flew there and stayed a couple of days. Like a little holiday. A nice man [Keith Kemp] saw me there and told Mr H about my coloured bands. 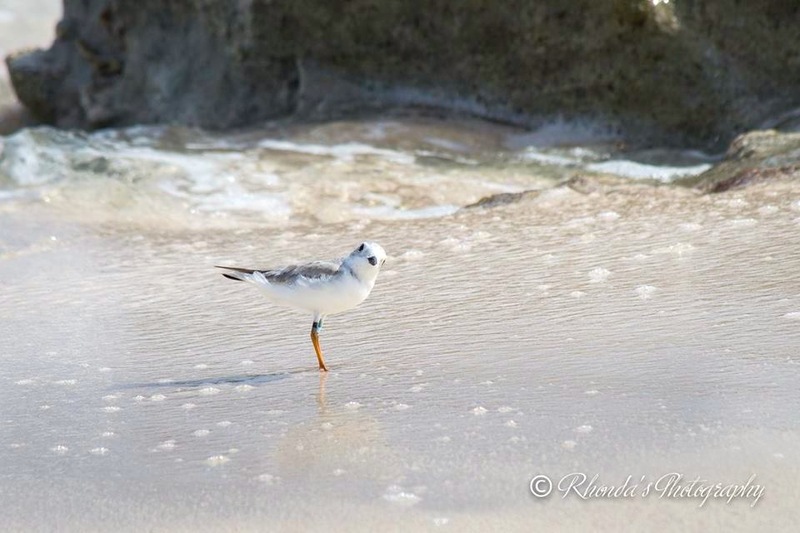 That’s how he knew I’d moved and he told my watcher Rhonda so she didn’t go looking for me on my home beach and get worried that I wasn’t there. Then I flew back there after a couple of days and Rhonda found me there again yesterday. I’ve got a new game I’ve been playing when Rhonda comes to see me. She sits down on the beach and puts shells all round her in the sand. So I come over and have a look at them (once I pecked the cloth thing she sits on. Urrch! It wasn’t food). 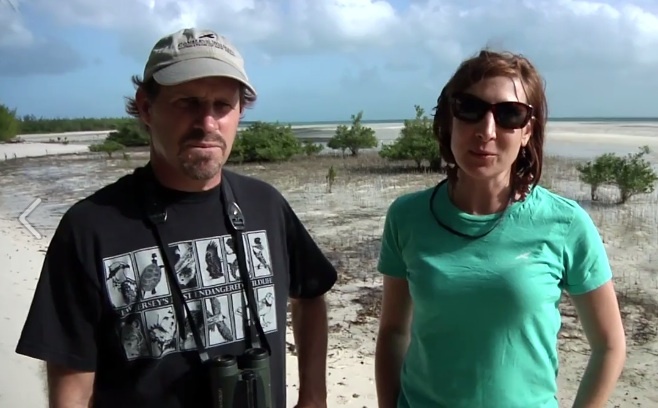 Then she uses that thing that makes a plover noise [the focus sound on her camera – ed] and I put my head on one side to listen. There’s another reason I put my head on one side. Sometimes really really big birds fly over the beach. Huge dark ones. I like to keep an eye on them. I think they may be trouble. So I put my head on one side so I know exactly where they are in the sky until I feel safe. 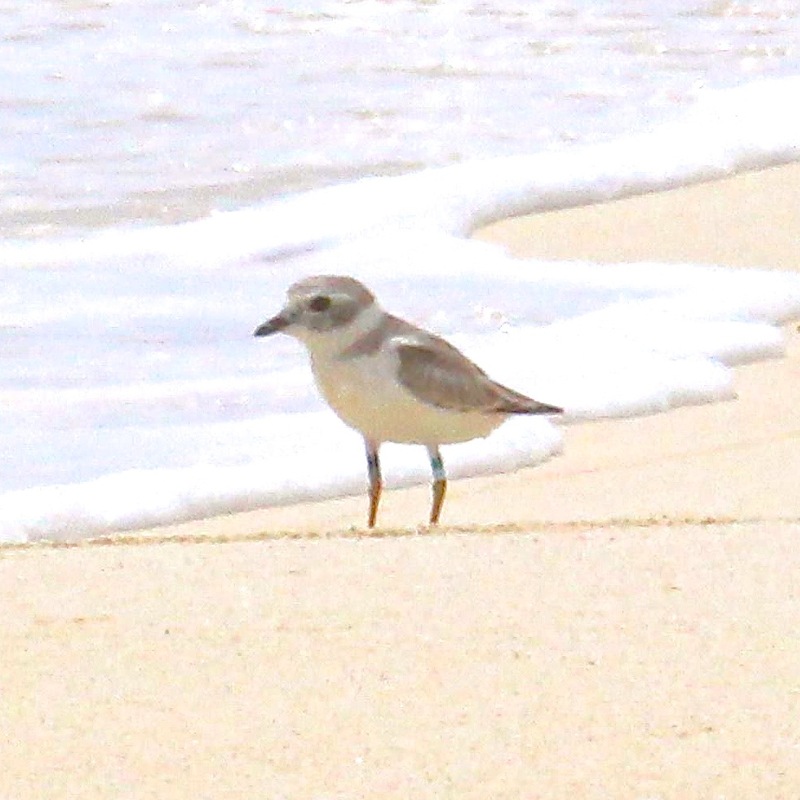 This is a New Friend on my beach, one of 3. They don’t have any bands but they are Travellers from the North like me. 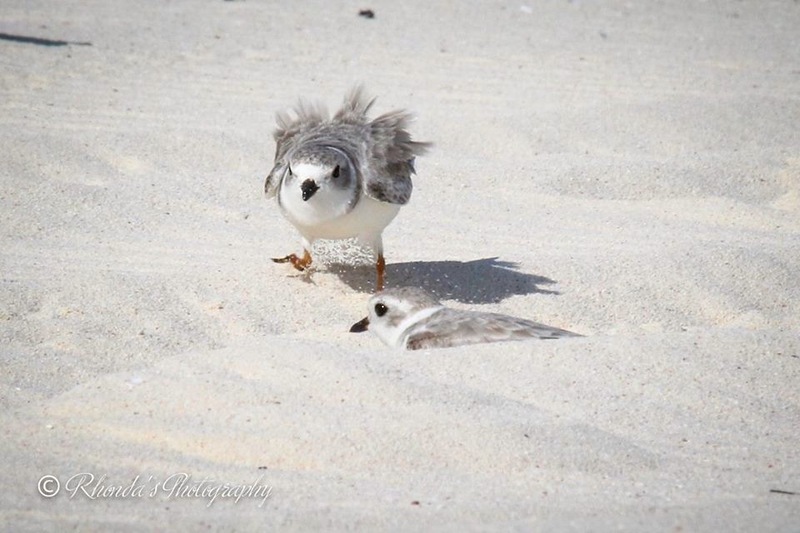 In this game I lie low in a hole in the sand and my NF rushes at me kicking sand up like a crazy bird. Fun, huh? More news from me soon. Cheeps from Tuna. 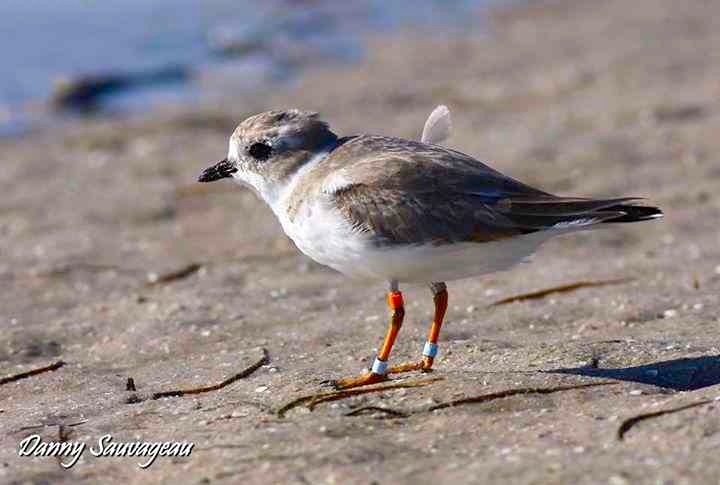 NOTE If you ever wondered why birds are banded and what on earth use it is, the answer is in this story. 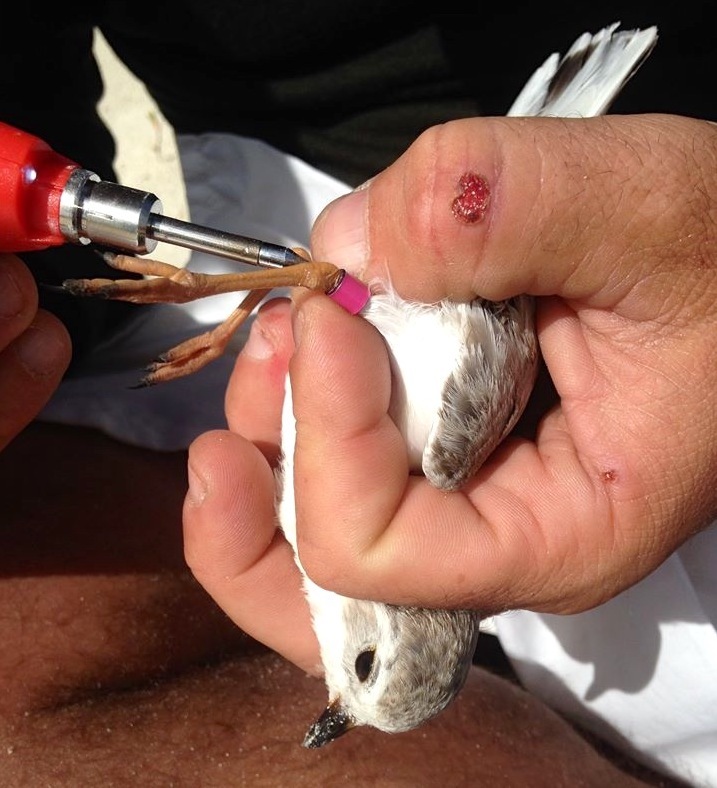 Banding & tagging enables detailed research at both ends of the migration which in turn enables protection of the species and conservation of threatened habitats. 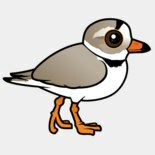 There are only 8000 PIPL left. 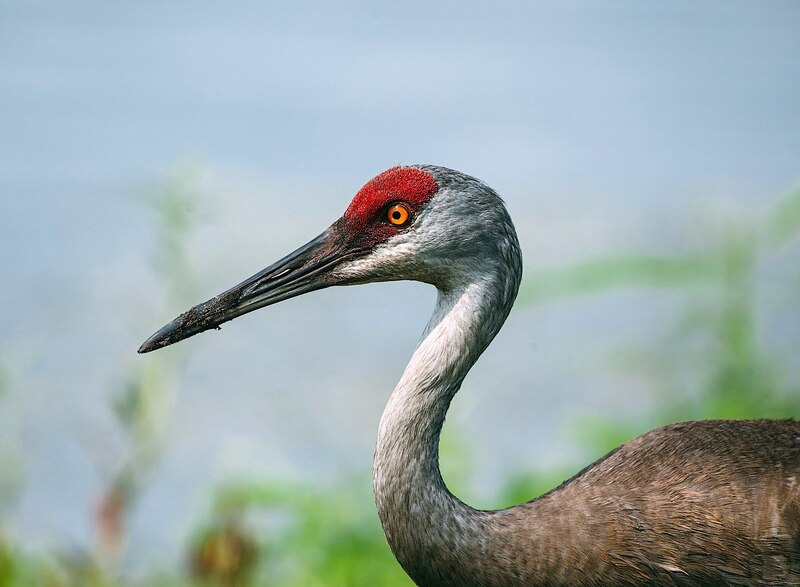 Degradation of the breeding grounds or the overwintering grounds – let alone both – may result in extinction. 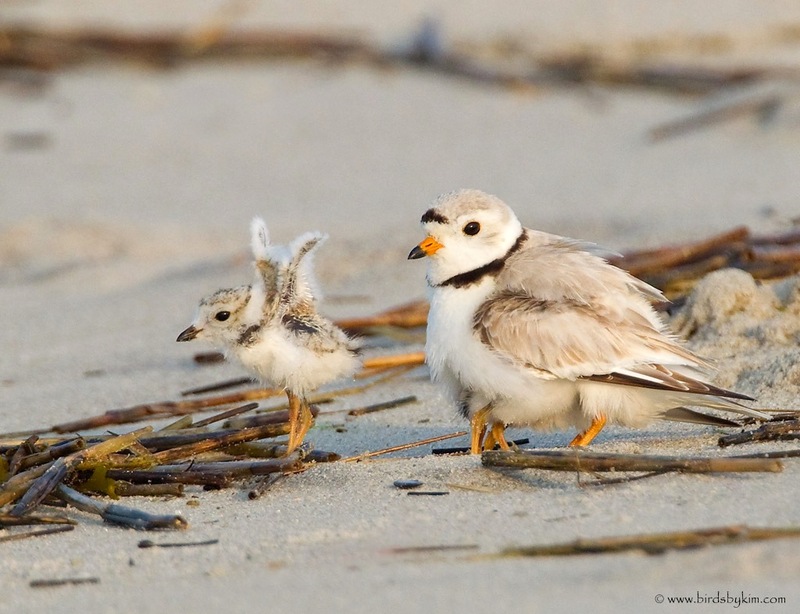 This seems to have been a good summer for the piping plover; let’s hope the winter treats them well so that this summer’s chicks like Tuna will be able to breed safely next year. 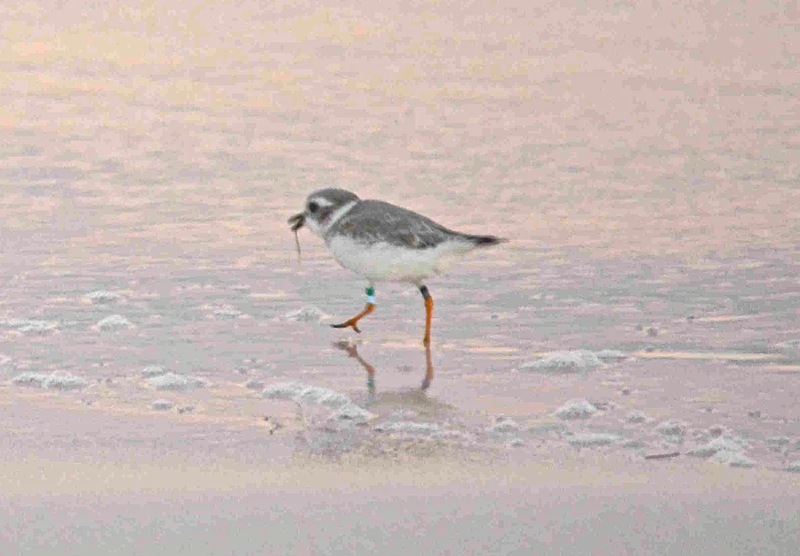 This Diary extract shows how an individual banded bird’s movements can be monitored within its chosen area, so that a picture can be formed of its habitat choices and range. Hello again, readers of Mr Harbour’s blog. My name is Tuna. This is the second part of my diary. Last time HERE he called it an ‘autobiography’, but that was a bit pompous of him, I think. 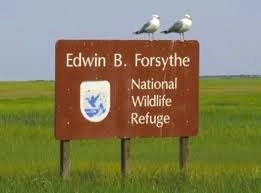 It’s 4 months now since I cracked out and after my long trip from that place [the Holgate Unit of the Edwin B Forsythe National Wildlife Refuge, New Jersey – ed. 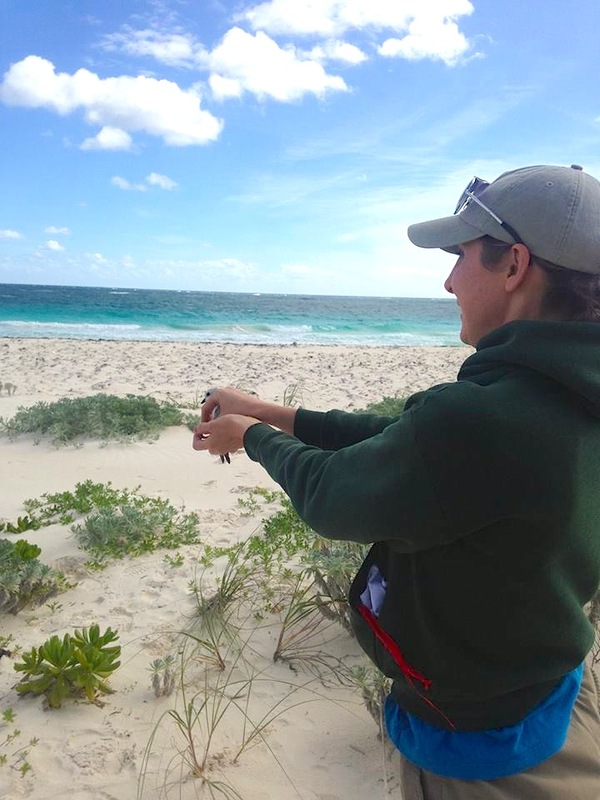 ], I’m having a good time on Abaco – see my picture above. Michelle, who put my 4 cool rings on, would be proud of me I think. Since my last post (which was also my first post! Ha!) some things have been happening to me. 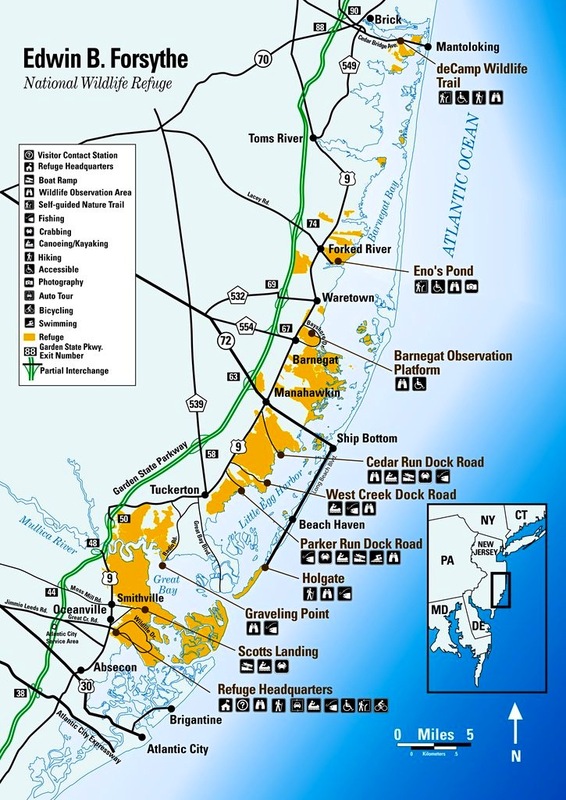 There I was, safely on my nice beach [Winding Bay, Cherokee Sound – map below] when the wind started to get scary and the sea kept coming further up the beach. And a whole lot more splashy. So I just hid at the back of the beach until it got better again. I knew if that nice lady came back to see me it would mean I could come out again. And she did. So I did. I showed her my bands so she’d know it was me. Green on blue; black on gray. That’s me and no other bird. Since then I had THE BEST NEWS. My mum Paula has been found! She’s gone to a different beach that’s not very close to here [Joulter Cays, Andros]. She got a different leg thing called a “UR Green Flag PE2” and somebody saw her! I’m so excited (and I hope my dad Ross is safe too). She was in a crowd of 32 other birds just like her, and a lot of other birds friends too. Joulter Cays, Andros, Sep 28. 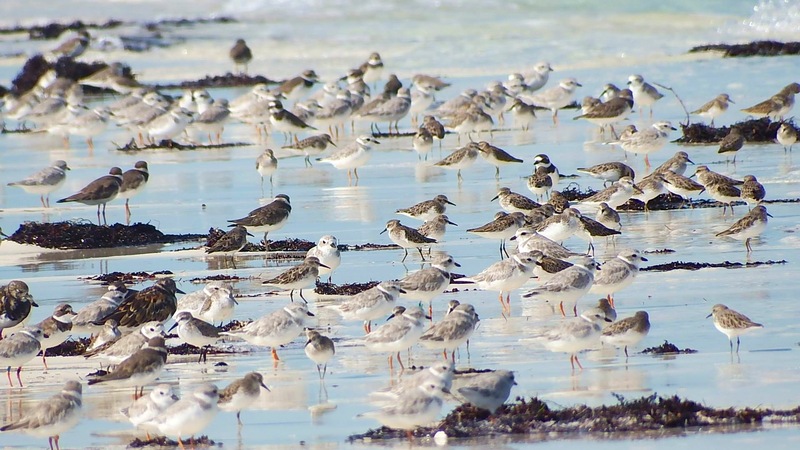 Thousands of shorebirds including over 100 PIPL. Including Paula. I hope if I get that feeling again that I need to fly a long way, my mum gets it too. And my dad. Then we might all end up on the same beach where I cracked out! But I’m planning to stay on my own beach for now. More news from me soon. Cheeps from Tuna. 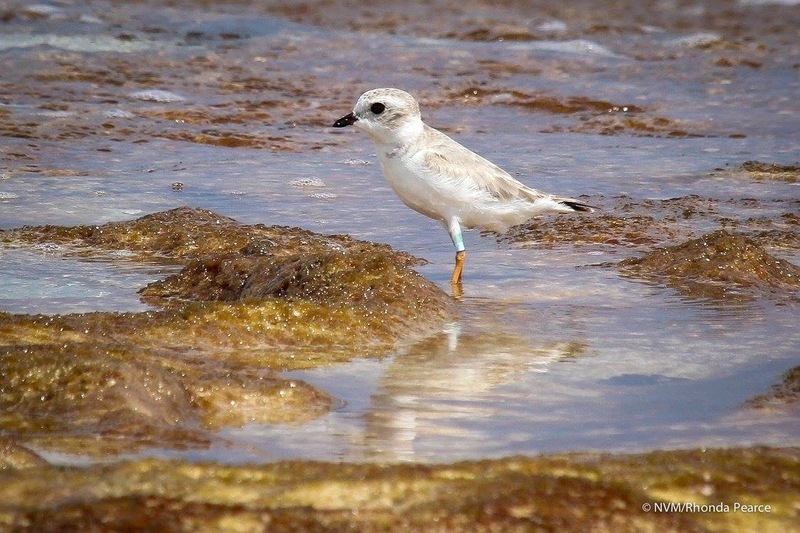 This Diary extract shows that not only can an individual banded bird’s migration movements be monitored, but also (with a bit of luck) a parent or sibling – even though they may chose to overwinter in quite different places. 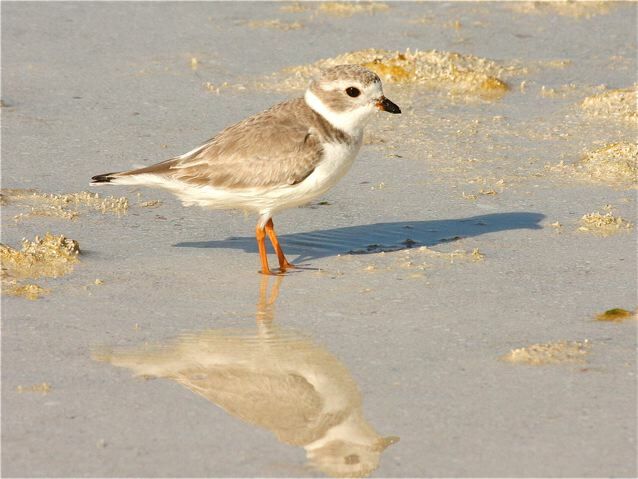 It is of particular significance if they then return to the same area in summer for breeding. Hello, readers of Mr Harbour’s blog. My name is Tuna. This is the first part of my autobiography, and I’m only just 3 months old. 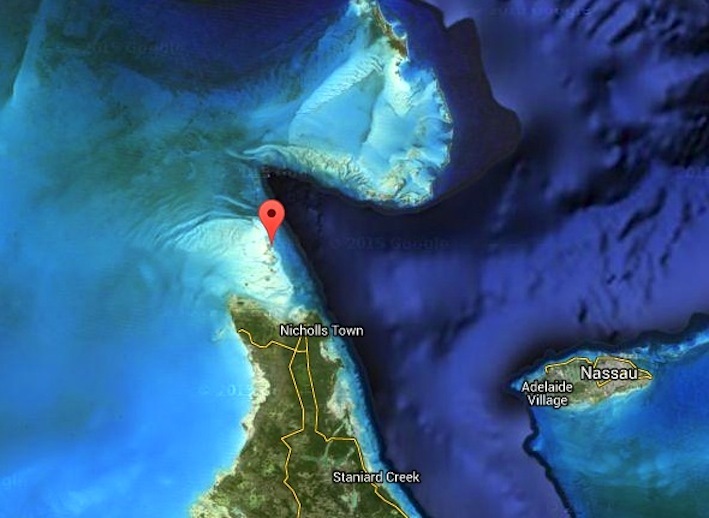 I’ve already made a 1000-mile journey to Abaco for reasons I don’t quite understand. Maybe because it’s nice and warm here. This is my story so far. 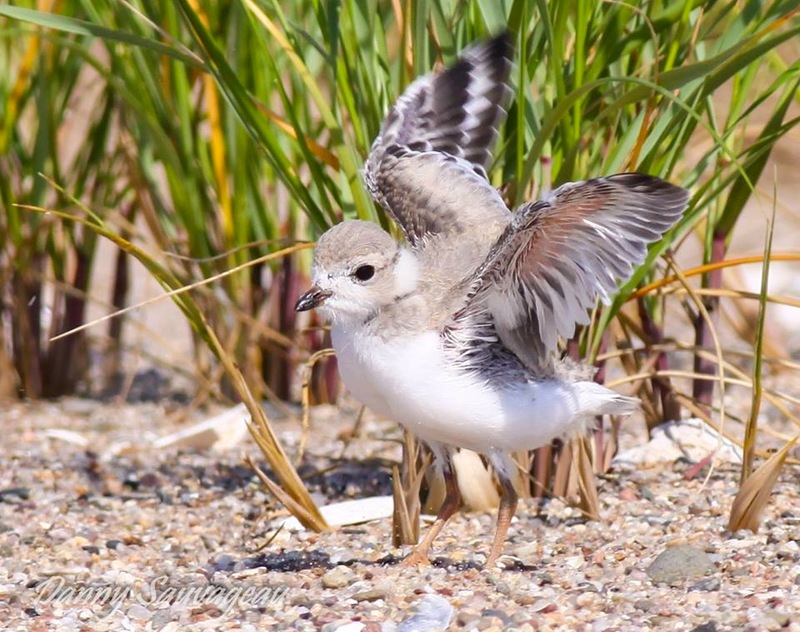 I was born on June 10th in the Holgate Unit of the Edwin B Forsythe National Wildlife Refuge, New Jersey. If I’d known then what ‘beautiful’ was, this would have been it. My dad is called Ross. My mum is called Paula. I had a brother but suddenly he stopped being there. We didn’t see him again, I never knew why. Anyway, the day after I was born a very kind lady called Michelle (Stantial, CWF-NJ) picked me up and sort of cuddled me in her fingers. I was weighed and measured. She also put coloured rings on my top bits of leg. I had blue & green on one leg and black & gray on the other. Very smart. A chic chick. It was very quick and it didn’t hurt at all. After that I never really thought about them again, they just were part of me. As I grew bigger they sort of grew with me. 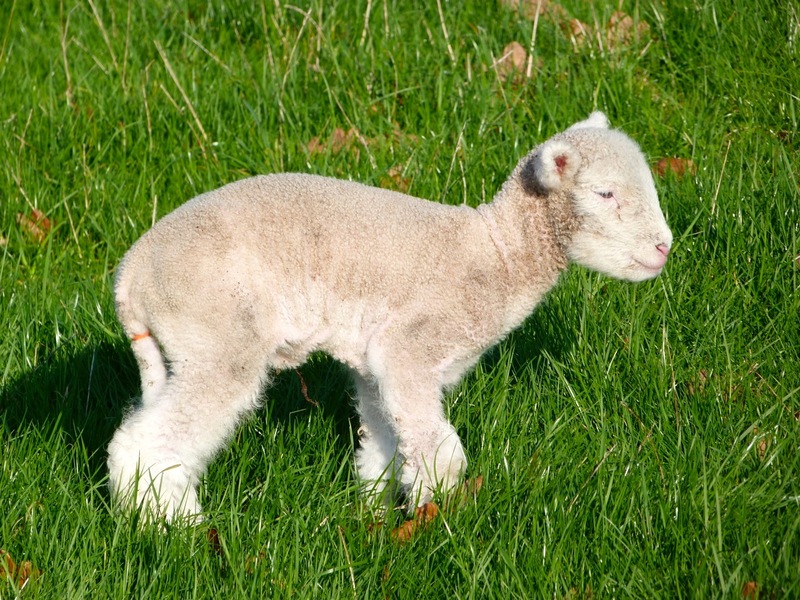 I grew very quickly and my mum and dad showed me how to get food for myself. They looked after me in the nest and kept an eye on me when I went for a wander. Soon I was trying out my wings to see what would happen. Nothing. This isn’t me but was taken quite near my bit of beach. Can you see the other chick? 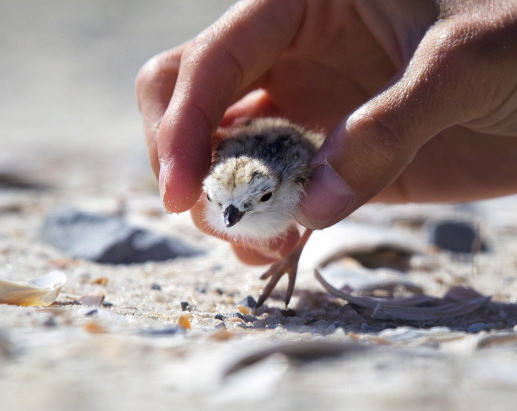 It’s fun exploring the big world but it’s dangerous for little birds. I lost several friends along the way. That’s how my brother disappeared I think. As you grow bigger the world seems to get smaller. Which is weird. I got good at finding my own food, going further away from the nest and trying out the water. My wings seemed to be starting to work a bit. Quite soon I felt nearly ready to have a go at flying. After several days of flying and landing in new places to rest and flying again, I reached a place that I knew was exactly right. I don’t know how, but something told me that it would be a good place to stay until I needed to move again. 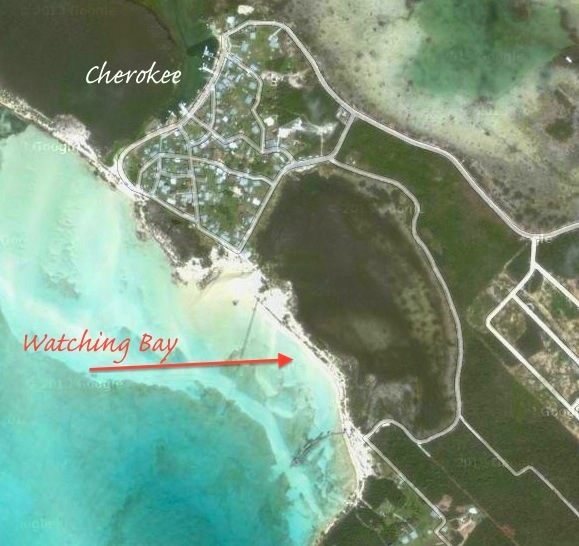 So I landed on a beach called Watching Bay on Abaco. I’d travelled 1000 miles from where I cracked out, and I wasn’t even 3 months old. Cool, huh? 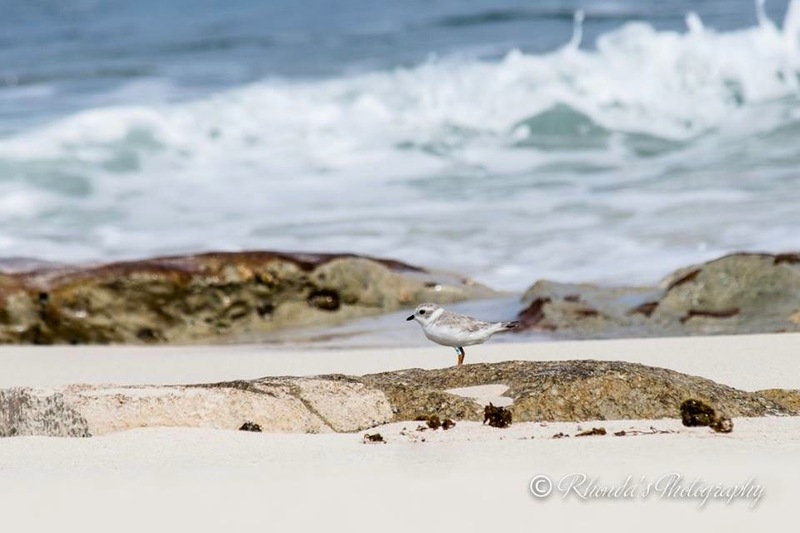 There were some other birds on the beach, including one just like me except she didn’t have any coloured rings. Ha! There were very few humans apart from a few taking a walk. On Aug 28 one lady stopped and pointed something at me. I wonder why? She kept her distance so I wasn’t scared. On Sep 16 I saw the same lady again, and she saw me. She was very careful not to get me worried, and she pointed that thing at me again. Then she walked away. I hope she comes back. She seems nice. I’m planning to stay on this beach for now. More news from me soon. Cheeps from Tuna.